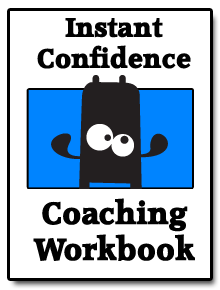 Want to learn new skills or take part in our coaching in a workbook in the comfort of your own home or office? If so then our online training and coaching programmes may be for you. Are fears holding you back? Would you like more confidence? Would you like to manage and mitigate the risks in your life and move forward?Many of our clients do and that is why we have created the Instance Confidence Programme.